Love can be messy, painful, and even tragic. When seen through the eyes of Simon Rich it can also be hilarious. 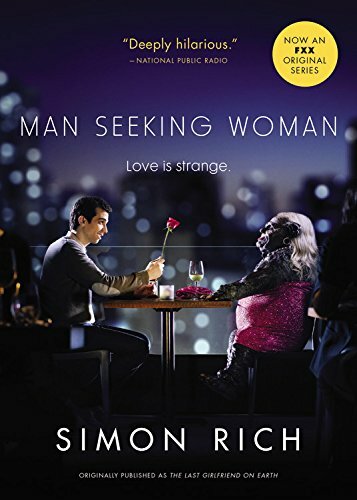 In these ingenious stories, Rich conjures up some unforgettable romances: an unused prophylactic describes life inside a teenage boy’s wallet; God juggles the demands of his needy girlfriend with the looming deadline for earth’s creation; and a lovestruck Sherlock Holmes ignores all the clues that his girlfriend’s been cheating on him. As enchanting, sweet, and absurd as love itself, these stories are an irresistible collection of delights.